10. Chef Jason Santos prepared a gameday feast! 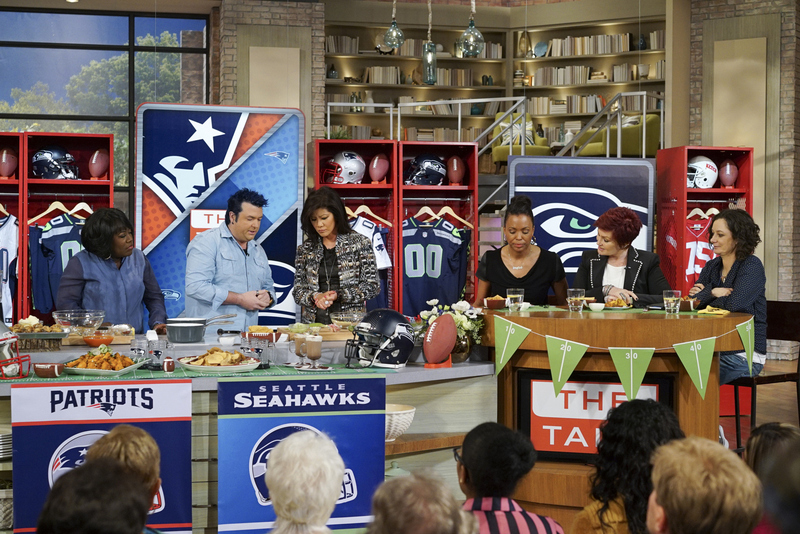 "The Talk Food Festival" continued on Friday, January 30 with one of our favorite chefs whipping up a crowd-pleasing menu for a super tailgate party - check out his recipes for tasty gameday snack ideas. From left, Sheryl Underwood, Jason Santos, Julie Chen, Aisha Tyler, Sharon Osbourne and Sara Gilbert.